These colourful Adventure Time Earrings are a super fun gift. Both earrings are different. One is of Jake and the other is Finn. 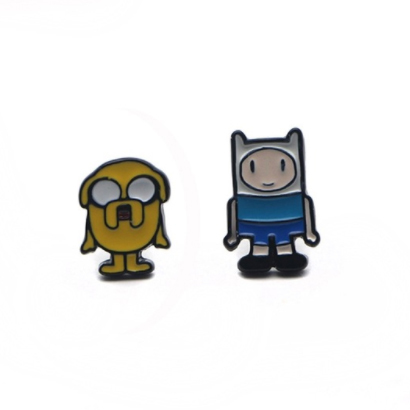 Add a touch of awesome to any outfit with these super cool Adventure Time earrings!